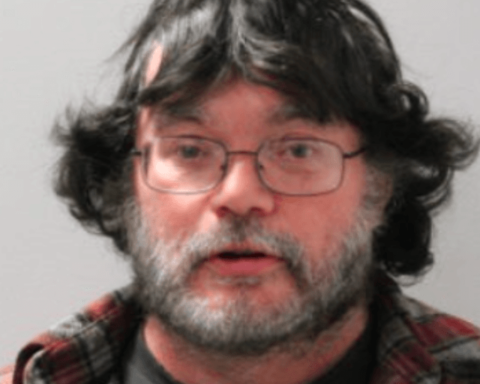 COVENTRY — A two-vehicle crash in Coventry on Friday has police looking for a Brownington man they say fled the scene on foot. Police say they are looking for Scott Souliere, 40, of Brownington, after their initial investigation of the accident. 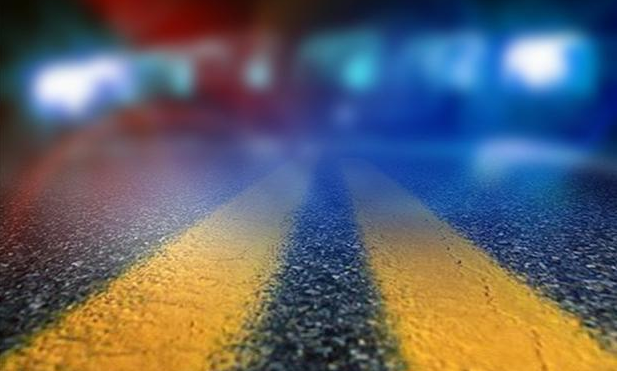 The crash took place at around 10:30 p.m. at the intersection of Vermont Route 14 and Route 5. According to the report, one of the drivers took off on foot after smashing into another vehicle. 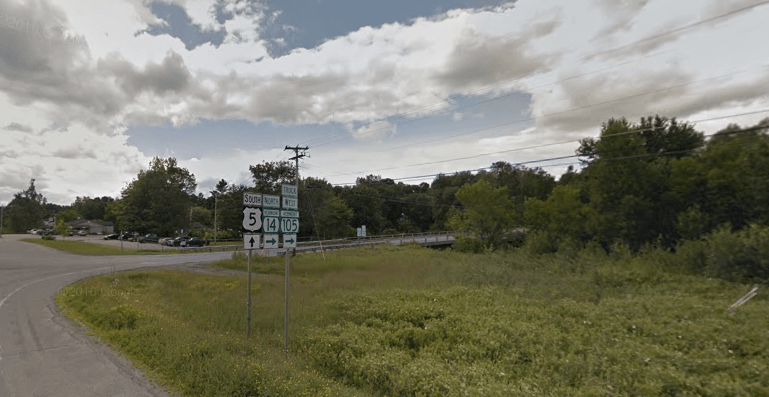 A vehicle with expired plates registered to Souliere was totaled, facing east in the northbound travel lane of Route 5. Police say the detailed description provided to them by the witness, matched that of Souliere. The driver of the second vehicle was identified as Chris Maniatty, 61, of Derby. 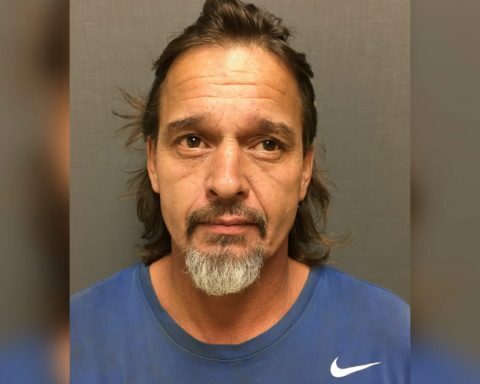 Maniatty was hit on the driver’s side after the other driver failed to stop at the stop sign on Route 14, crossing into oncoming traffic on Route 5. Police are requesting anyone with knowledge of Souliere’s whereabouts to contact them.